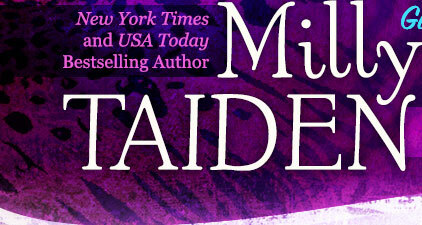 Milly Taiden » Blog Archive » You’ve been writing books in the past as Kitty Bush? What happened to this pen name and her books? You’ve been writing books in the past as Kitty Bush? What happened to this pen name and her books? I used Kitty Bush as a project but decided I don’t need a 3rd pen name.